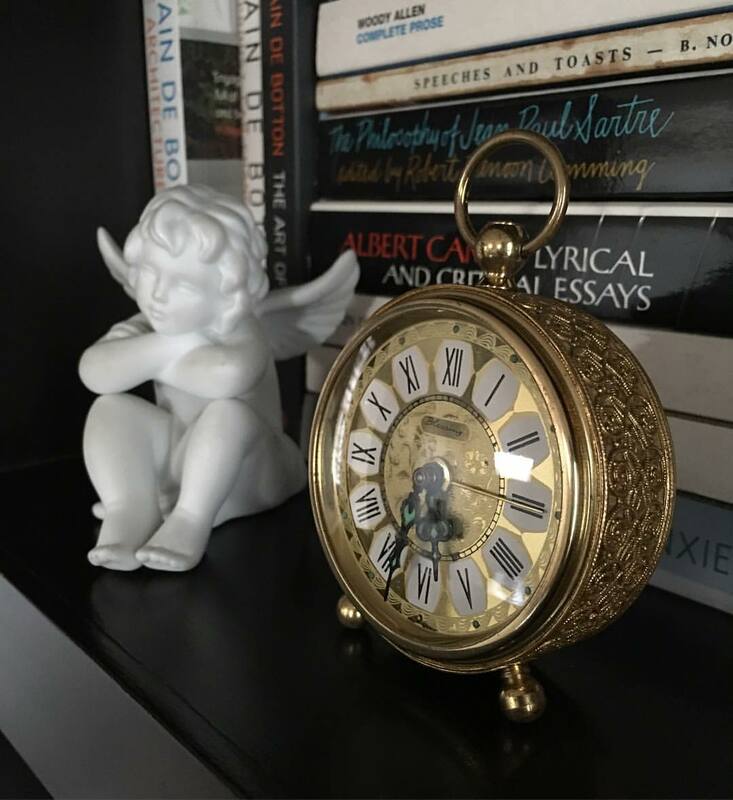 That beguiling Blessing Ormolu alarm clock produced in Germany sits right behind my writing chair next to the Thinking Angel Cherub by Rosenthal Classic. If I do not hear its entrancing tick-tock when I am scrawling away I feel as if something were dreadfully wrong. Its timekeeping is like fuel to my creative fingerprints. How very intriguing indeed that little things make such a difference in the mechanics of daily life. How we cannot do without what we are used to. And how it can affect everything around us in more ways than we can possibly imagine. The pleasure of having friends who are consumed rather patently by the unquenchable thirst for wisdom is something that adds great lustre to life! The Blessing Clock Company, or otherwise known as Blessing-Werke AG Company existed in Waldkirsch/Breisgau, Germany, in the mid-eighteenth century up until the nineteenth century. It is believed to shut shop sometime in the year 1977. The timepieces created in their workshop are absolute works of art in filigree ormolu. They were all carved by hand. Once wound, the soft clockwork is magically mesmerising. To find them in working order is a boon. Thankfully mine has kept time since I have had it in my possession. Photograph has been taken by me on my iPhone 6S Plus. Copying it or distributing it without my prior permission is an unlawful offence.